How Can A Wellbeing Agenda Improve Outcomes For Northern Ireland? There are significant opportunities to embed the wellbeing agenda across the Northern Ireland administration, and the models adopted by Scotland and the Republic of Ireland demonstrate what can be achieved with a wellbeing approach. 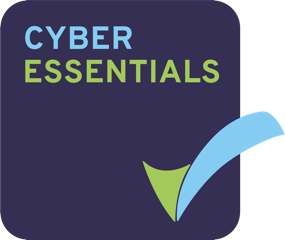 But what are the next steps for embedding the wellbeing agenda in Northern Ireland? 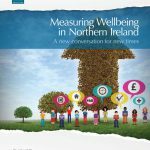 This discussion paper reports on the outcomes of the conference the Trust hosted in Autumn 2013 in Belfast on measuring economic performance and societal progress in Northern Ireland, and outlines the next steps of the Carnegie Roundtable on Measuring Wellbeing in Northern Ireland.